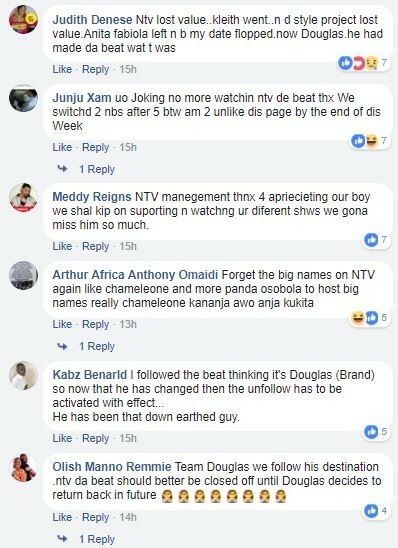 At first when TV presenter Douglas Lwanga spent days without hosting NTV The Beat show, a lot of confusing rumours ran rife. 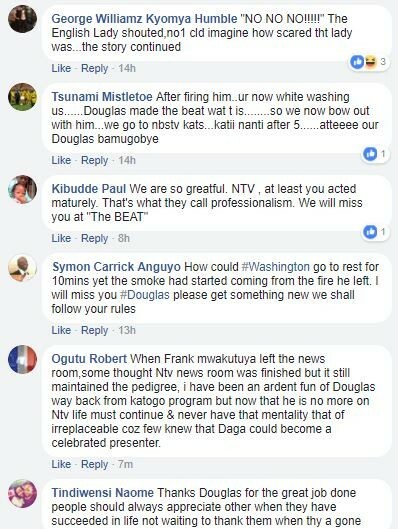 Some were saying he took a break, some saying he was fired following the ongoing restructuring process at Nation Media Group the mother company of NTV. 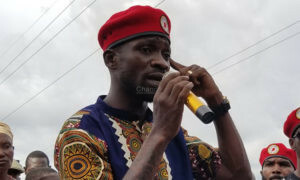 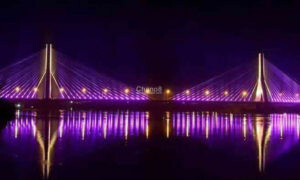 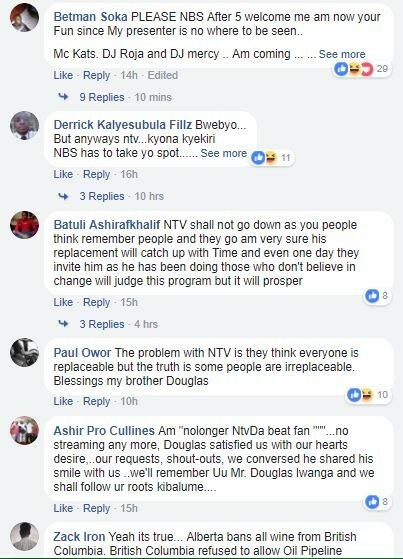 Regardless of all that, Douglas who is also the proprietor of the famous annual Purple Party remained tight lipped and kept it professional until the 6th of February when he finally came out to clear the air about this whole matter that became a public interest. 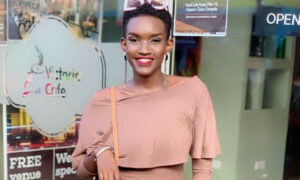 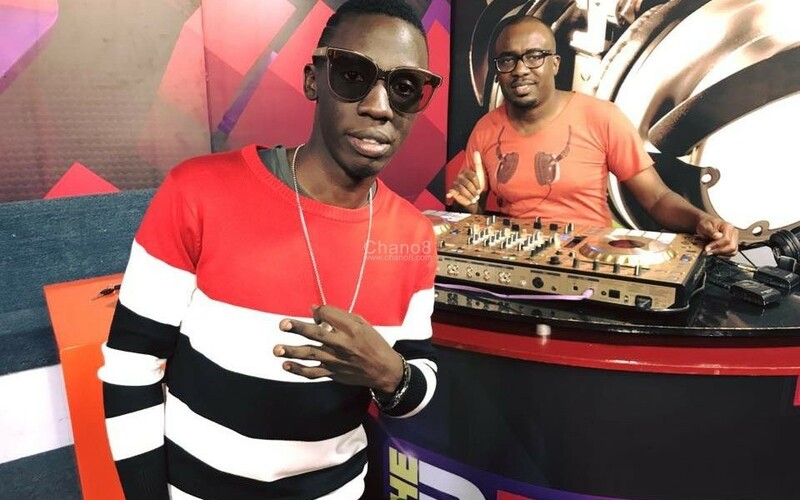 Having displayed the best of himself on NTV The Beat for 5 years, presenters Crystal Panda and Sheilah Gashumba replaced him and like they say, the rest is now history. 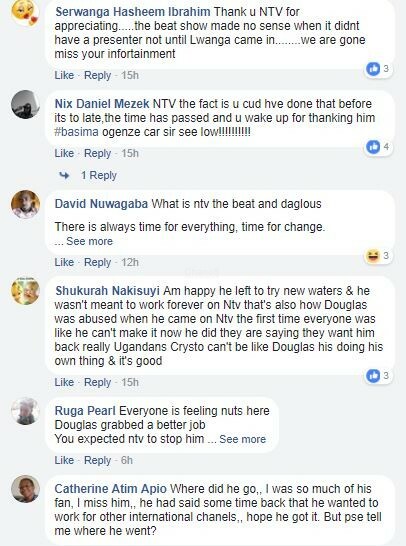 However, going by the comments on the NTV The Beat’s Facebook page yesterday, it clearly shows that some users are not happy, following Douglas’ abrupt leave. 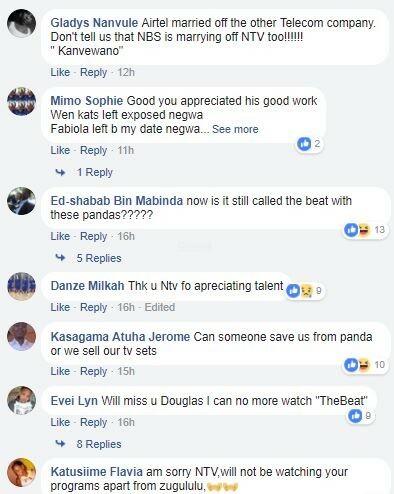 This all came up when The Beat management sent a special thank you message to Douglas for the good work displayed but the negative comments the Facebook users dropped show that some people wanted Douglas to stay at the Serena Hotel based TV station. 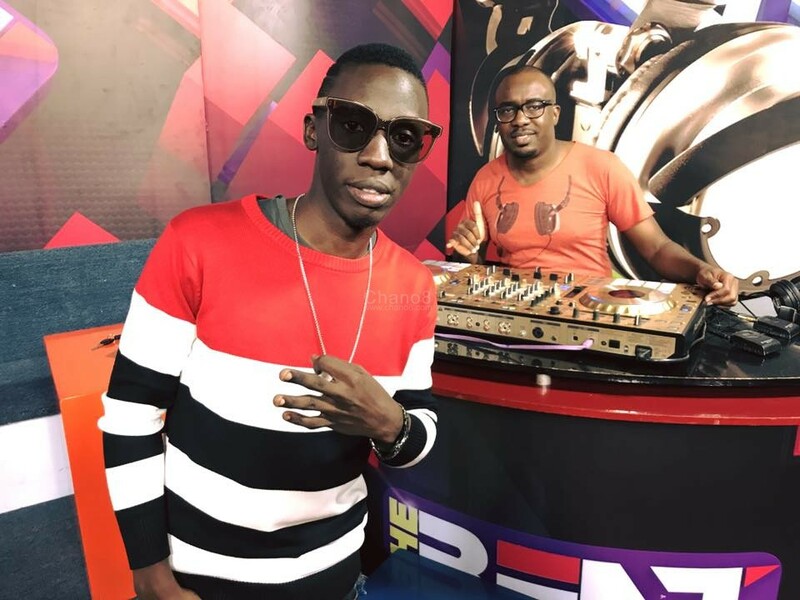 “Thank you, Douglas Lwanga for the great memories you gave us, and we wish you the best on your next Journey #NTVtheBeat” Read the message to Douglas Lwanga. 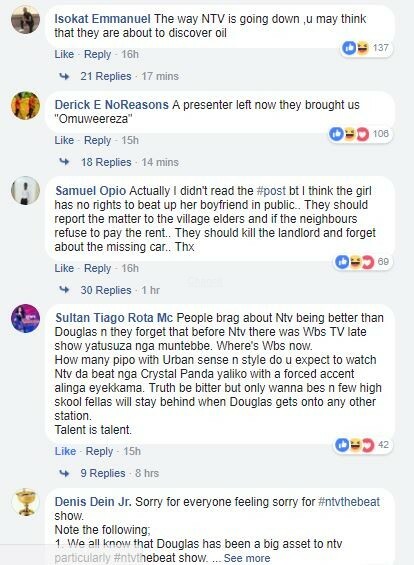 Here are the reactions from Facebook users on this post.